Join us as we document the creation of our brand new double act. 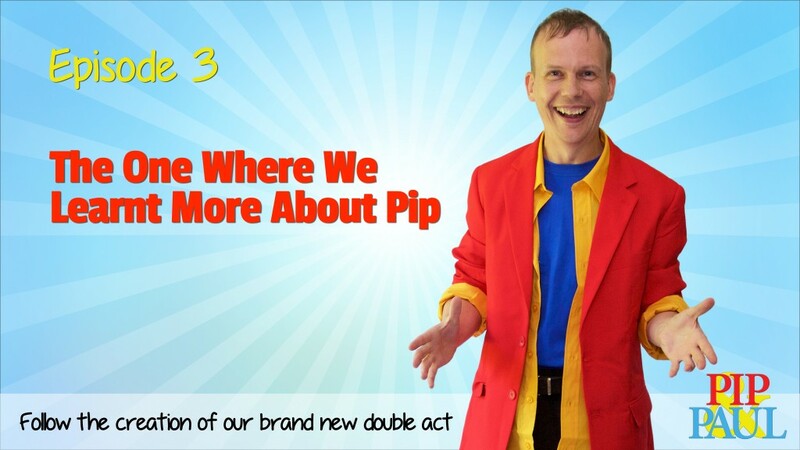 Pip started magic at a very early age when he nearly cut off his Grandmas finger with a guillotine – we learn about Pip’s journey to magic and why he’s excited to be part of the Pip and Paul project. We hear some favourite and funny moments in magic and what he hopes to bring to the double act.